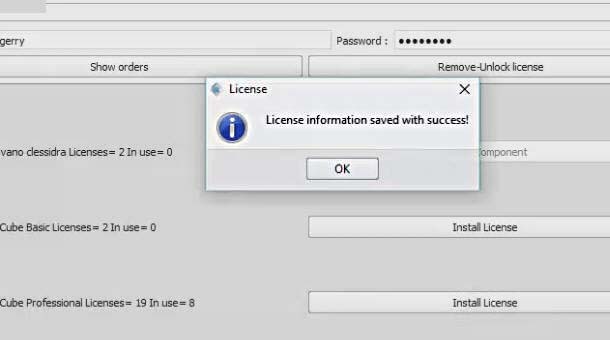 Try now ixCube . 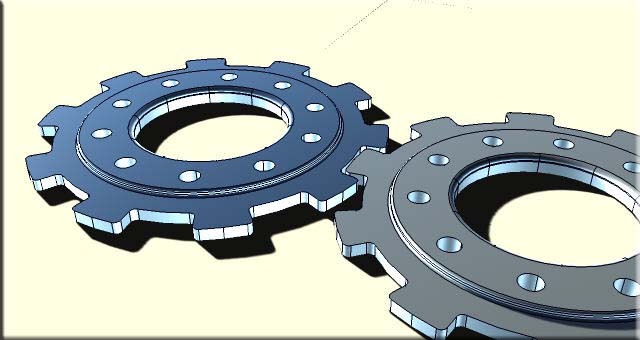 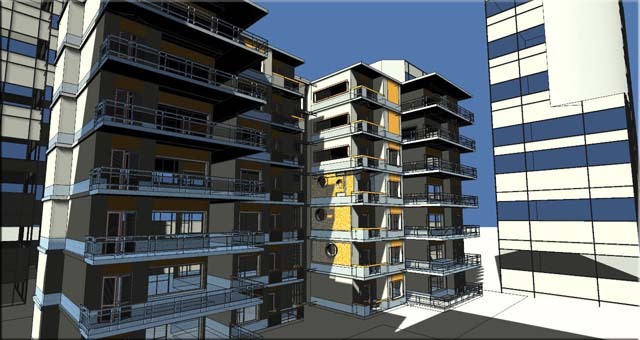 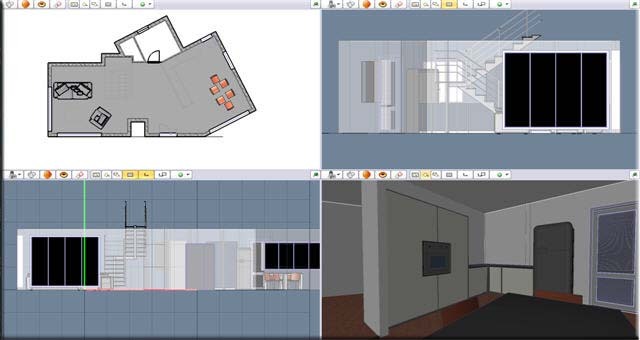 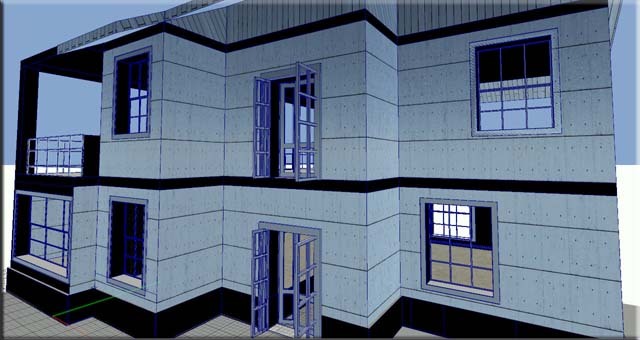 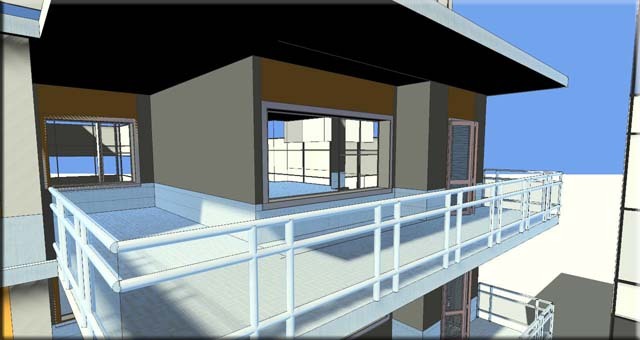 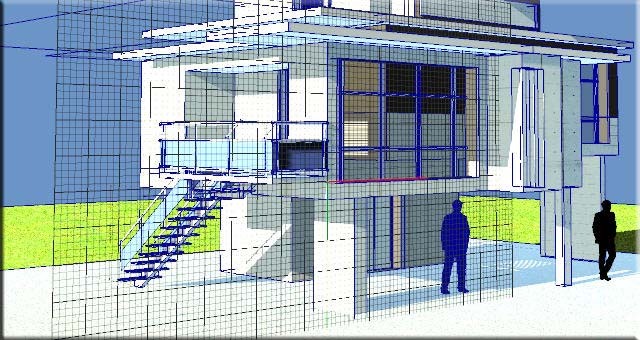 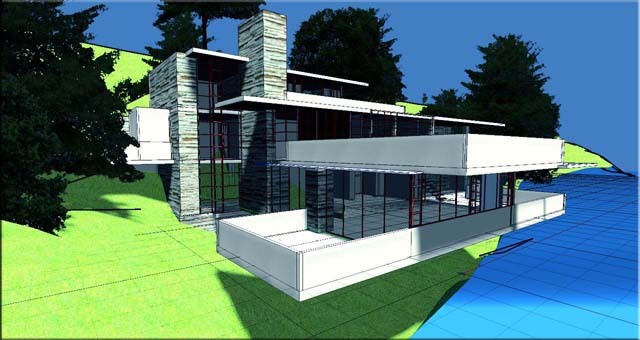 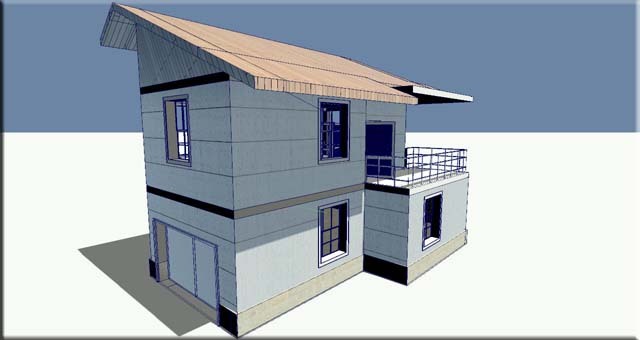 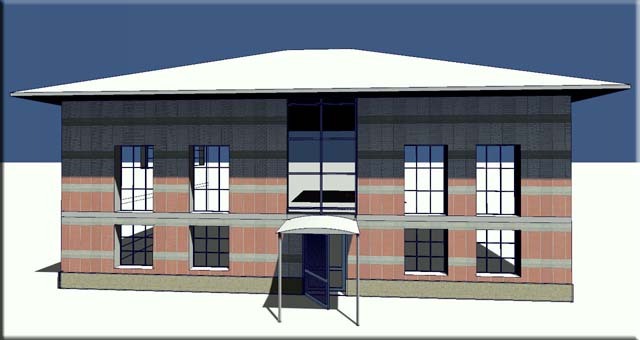 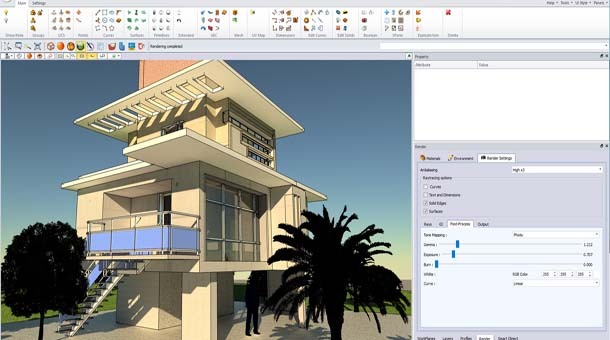 Free CAD Software for all! 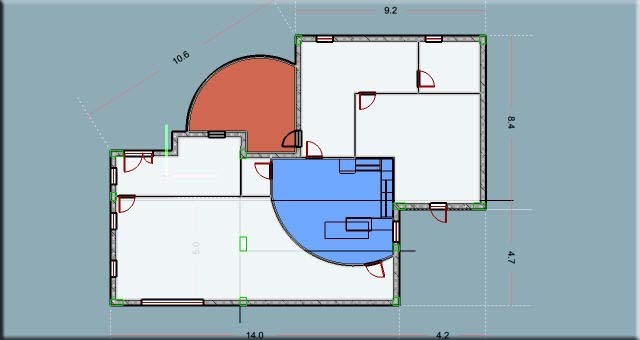 This tutorial demonstrates how to manage user coordinate systems. 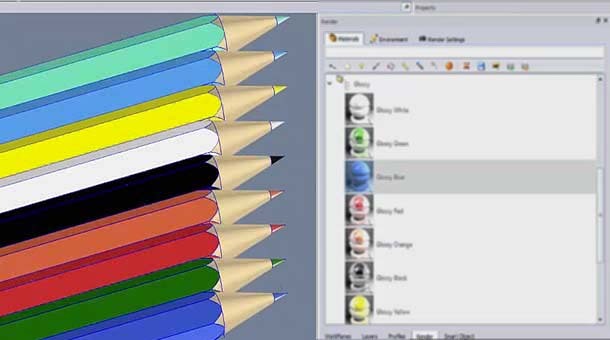 In this video, many basic drawing and modeling commands are used. 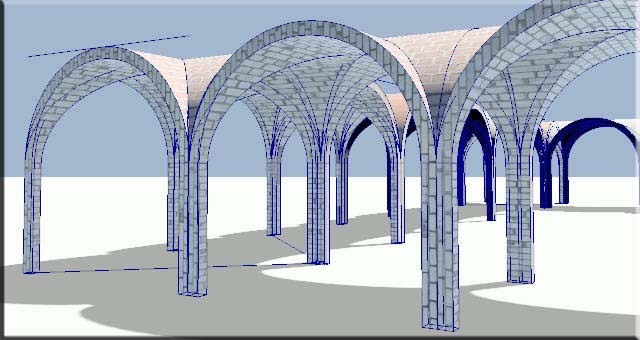 Video where basic modeling tools are shown. 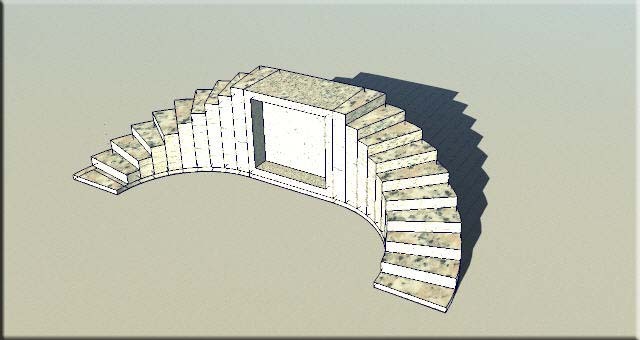 Let's learn how to use push-pull tools modeling a curved stair.